It is funny, the day after Halloween we suddenly transform our wicked witches and leering Jack-o'-Lanterns into stalks of corn and plain ol' pumpkins in preparation for Thanksgiving. 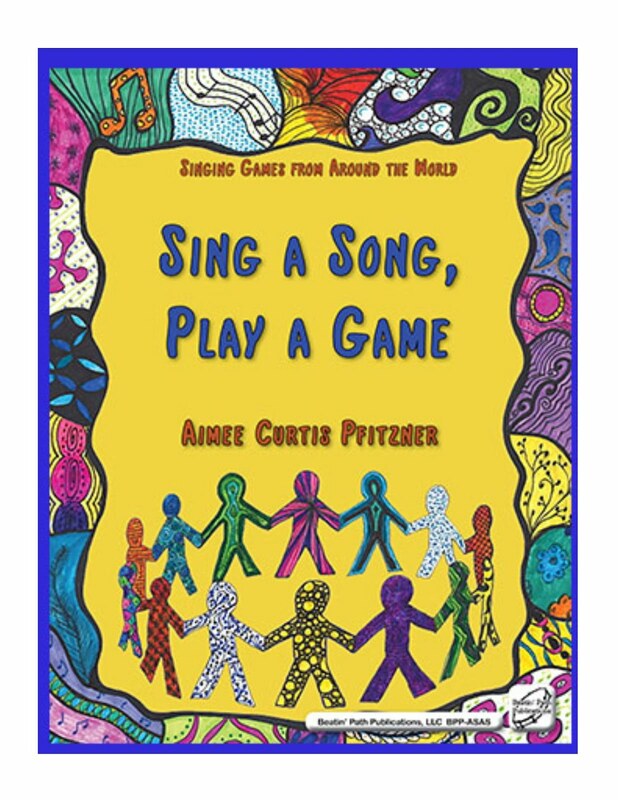 This song is a definite favorite in my room and I have seen other teachers who play the game slightly differently, but this is our favorite way to play it! If you are looking for a place to hear a "real live" turkey, click here and scroll down to "gobbling". It made me giggle, and your kiddos will, too! 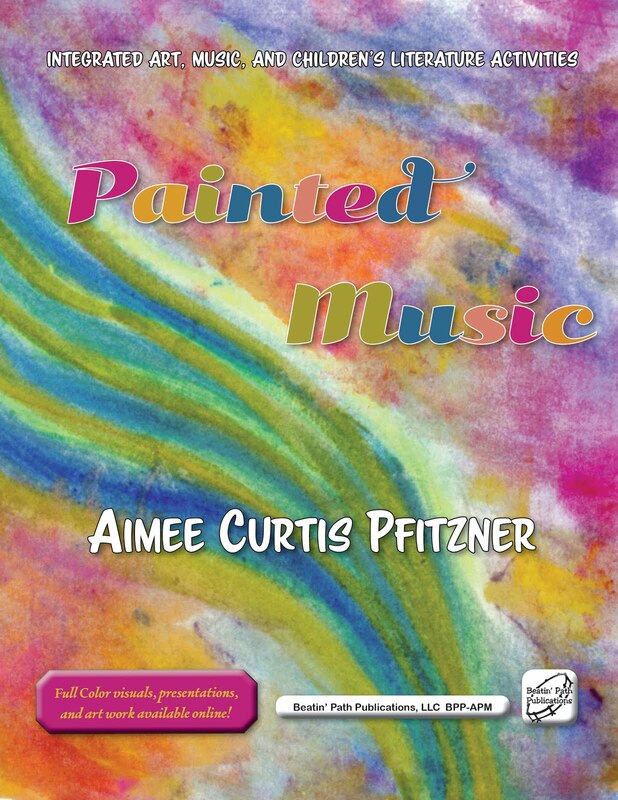 If you would like the pdf, please email me at musicquilt@Hotmail.com and I will happily send it your way. Looking for other fun things for fall? Check out Pass Me the Turkey with a fun cup composition game!